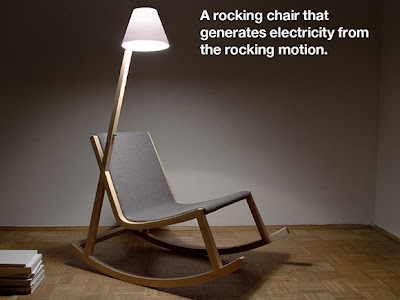 Collection of 'Innovative Rocking Chairs and Cool Rocking Chair Designs' from all over the world. 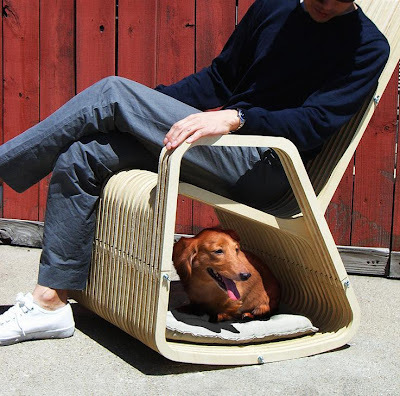 Rocking Chair for You and Your Pets: Rocking-2-gether chair designed by Kweton for you and your pets. 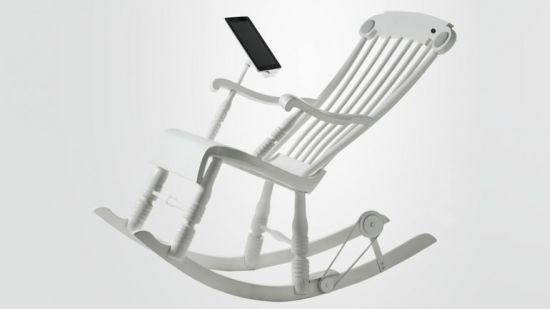 Rocking Chair for Two People: Sway is created by German designer Markus Krauss; the rocking chair's innovative shape enables many-sided use while its telescopic legs allows you to stop the rocking and use it as an easy chair. 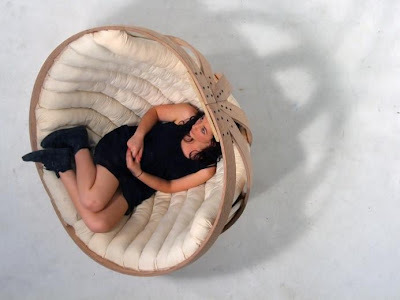 Cradle: This innovative rocking chair provides safe and comfortable space for people to relax. 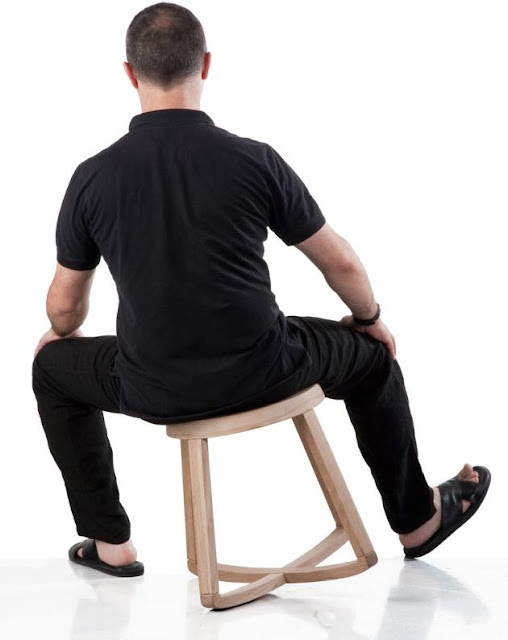 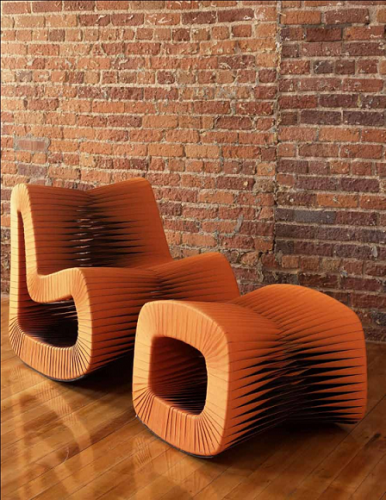 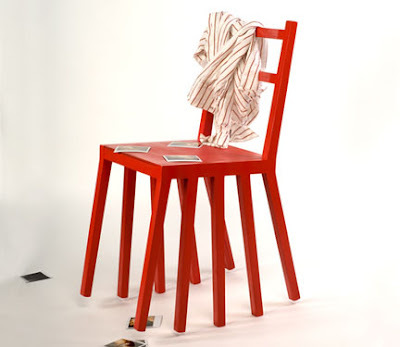 The Monarchy Rocking Seat: Creation of Greek designer Yiannis Ghikas, it rocks sideways and it rocks back and forth. 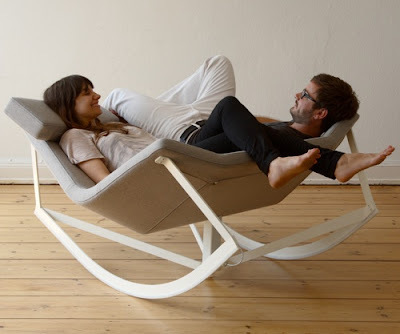 It also swivels. 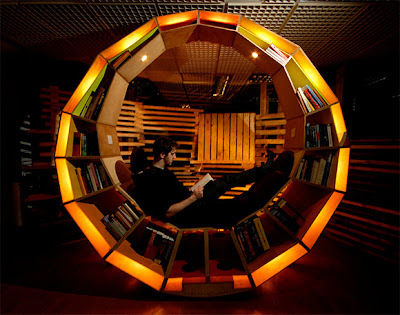 Rocking Bookshelf: This creative bookshelf can hold up to 400 books of various sizes. Leaf Rocking Chair: The leaf rocking chair takes its inspiration from the movement created by a falling leaf. Swing: Swing is a reclining seat for outdoors; this sunlounger can be folded and has 3 possible angles of the back. 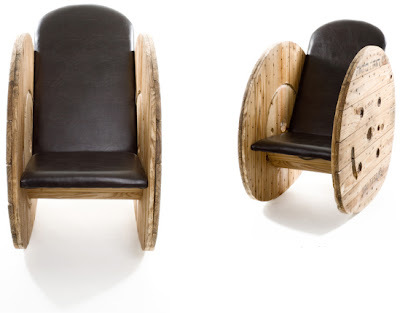 Seat Belt Rocking Chair: Stylish, innovative and extremely comfortable; originally created by handweaving post-industrial automotive seatbelts, they are available in a range of forms and colors. 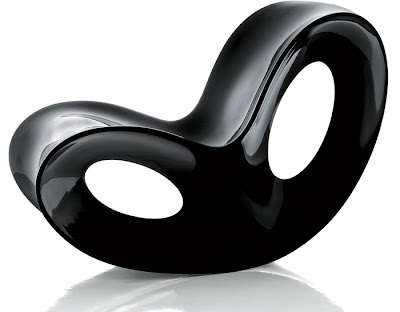 Voido Rocking Chair: The Voido rocking chair is a welcome twist on a classic design. 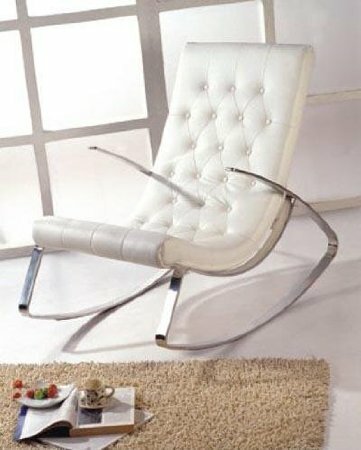 Soft Rocking Chair by Kirch: A cool combination of vintage rocking chair with modern furniture. 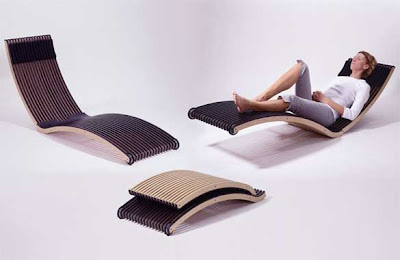 KU DIR KA Rocking Chair: The Ku Dir Ka plywood rocking chair is a classic concept in a futuristic form, lets you discover point-to-point linear rocking. 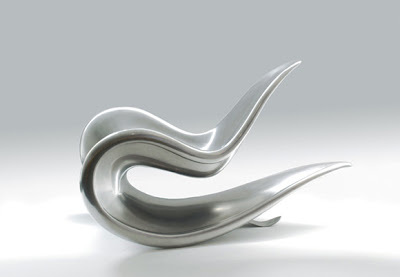 Abilene Rocking Chair: Designed by Wendell Castle, this sleek rocking chair is made from stainless steel. Rocking Chair by Junktion: This rocking chair is made from wood cable drum. 20 Creative and Cool Ways to Reuse Toilet Paperrolls. 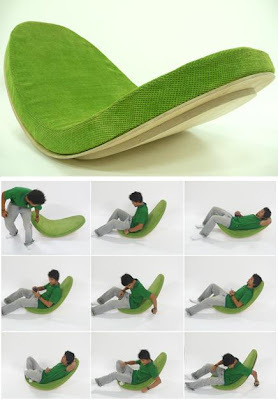 15 Cool Vacuums and Creative Vacuum Cleaner Designs - Part 2.